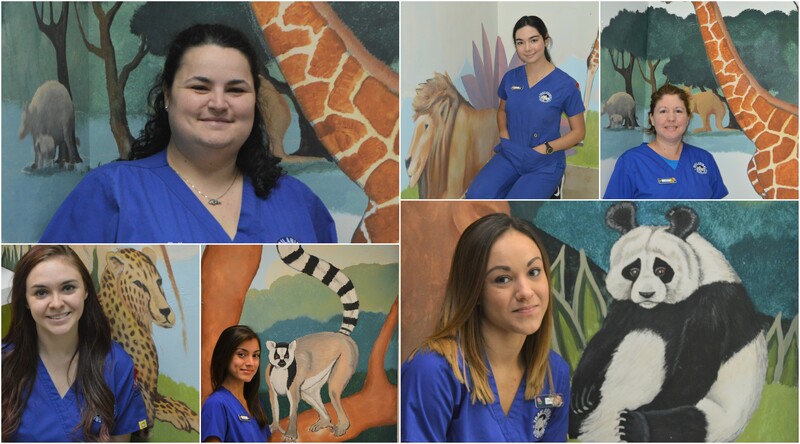 Click here to learn more about our Veterinarians! We welcome you too browse our Hospital Tour. Trail Animal Hospital remains a family owned and operated practice-in the days of big corporate run veterinary practices. 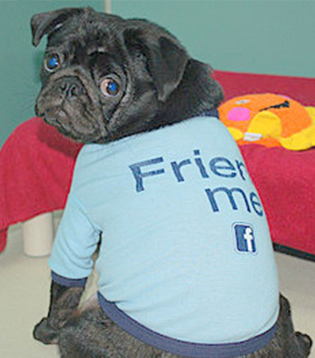 Our friendly professional team will give you and your pet the caring personal attention you deserve. 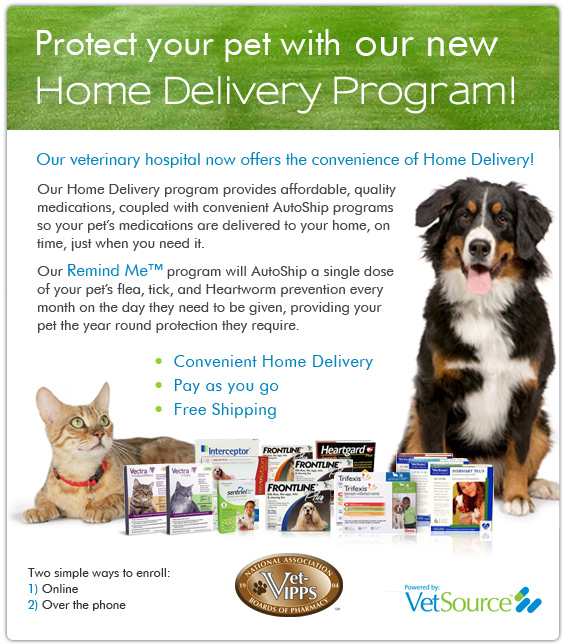 Our doctors will tailor medical plans to meet your pet's individual needs. We are a full-service pet hospital whose mission is to provide the highest standard of veterinary care and bring friendly, informative, and supportive services to you and your pet, while maintaining a superior working environment for our team members. 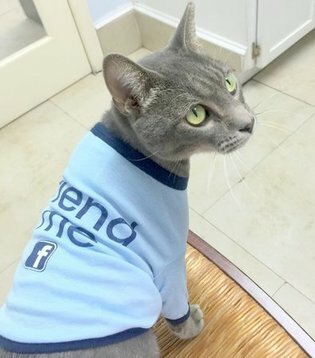 Trail Animal Hospital offers the Miami pet community veterinary services such as medical, surgical, dental and wellness veterinary care. With an in-house pharmacy, digital radiography, and access to specialists, our facility offers one stop for your pet's health and medical care.